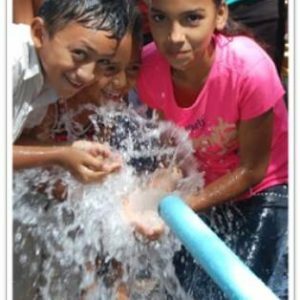 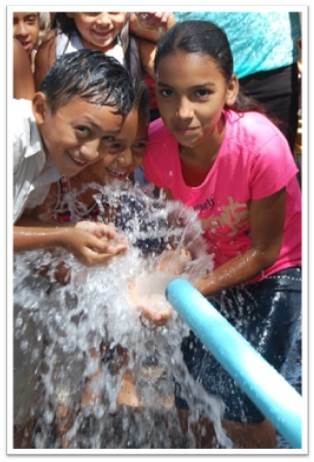 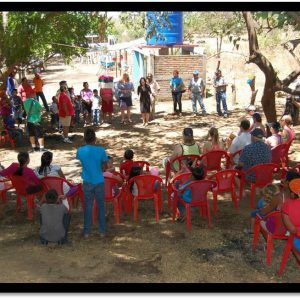 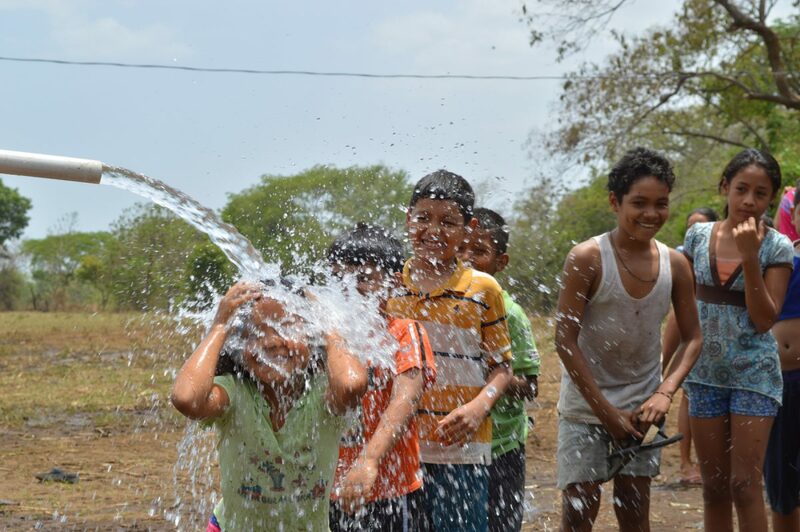 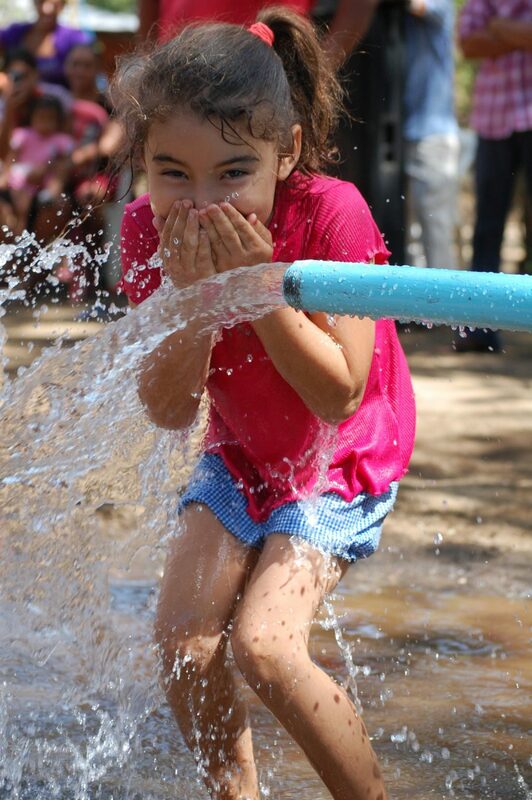 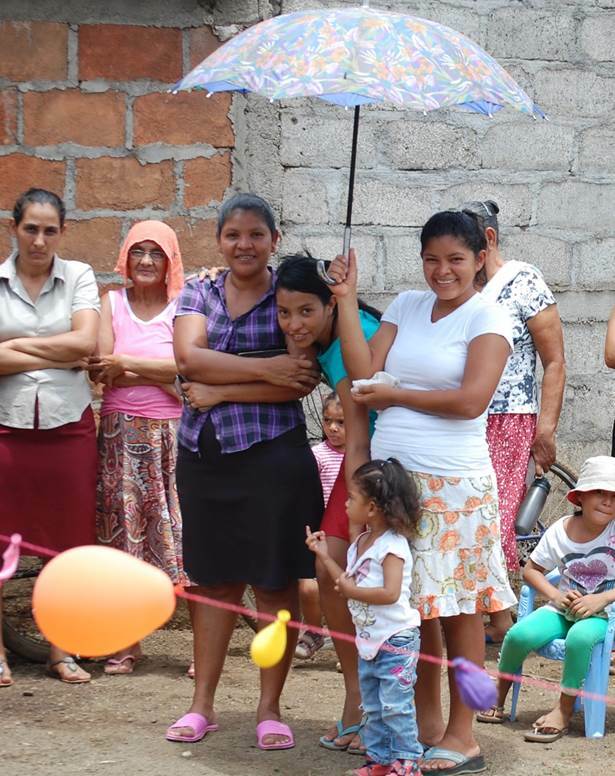 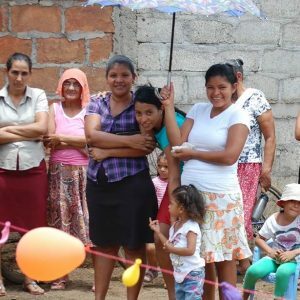 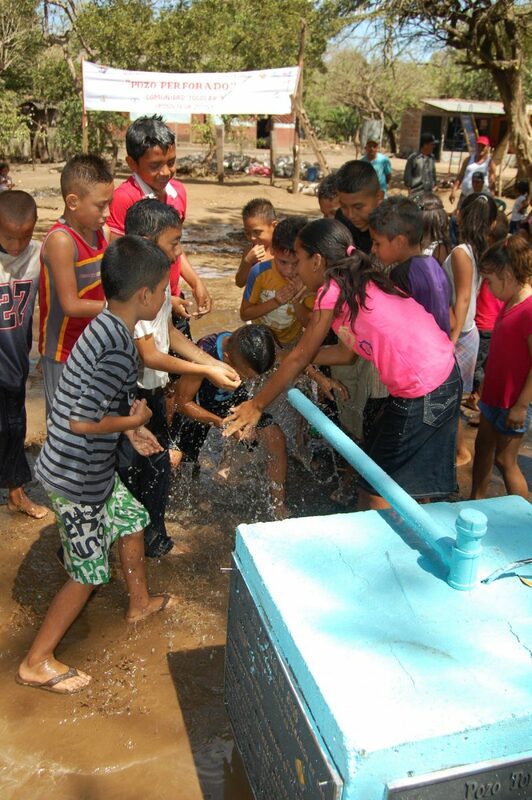 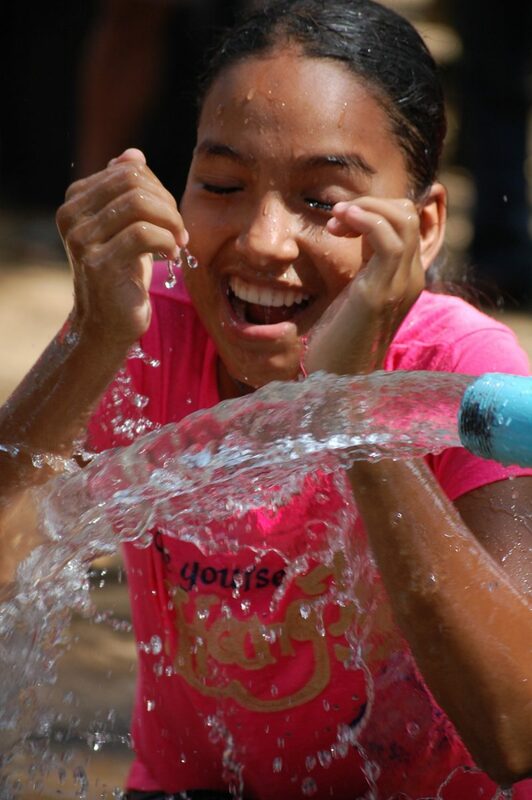 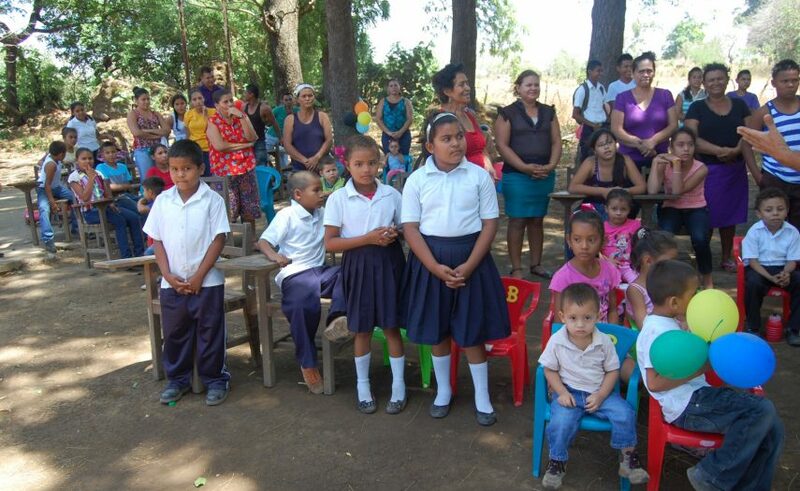 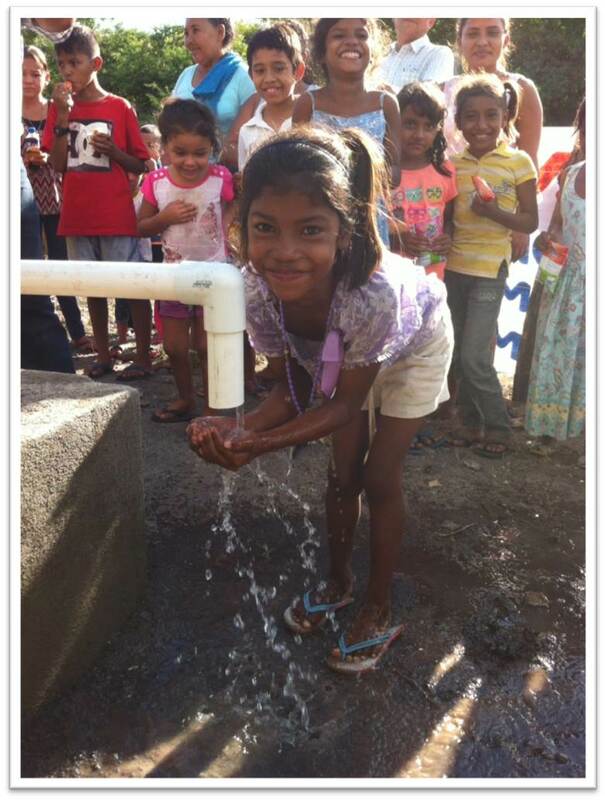 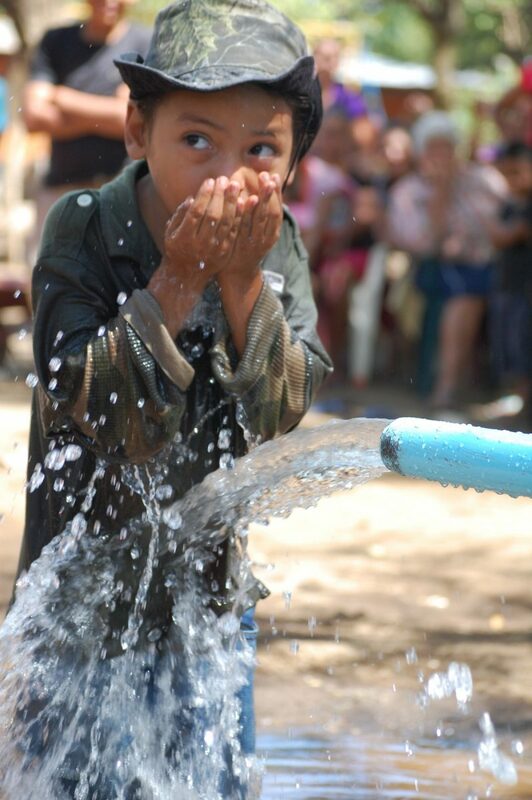 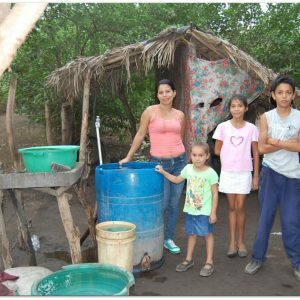 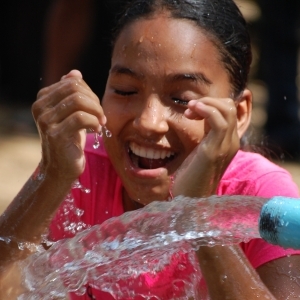 Since 2004, Change for Children has provided potable water systems for drought-stricken communities in northern Nicaragua. 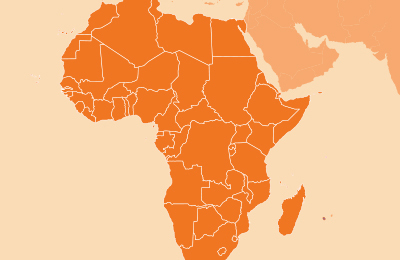 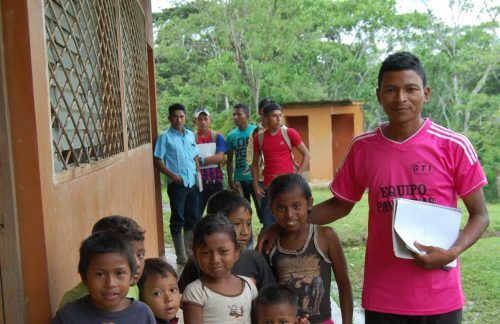 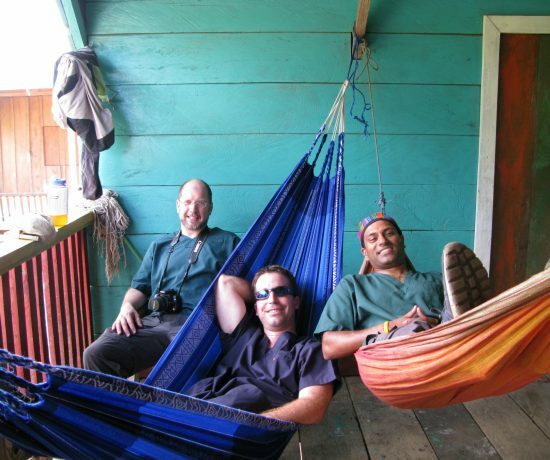 United Nations Equator Prize Award Winner! 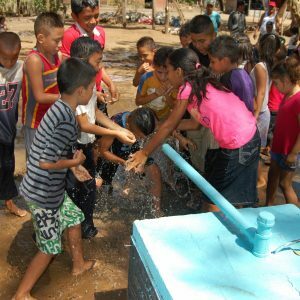 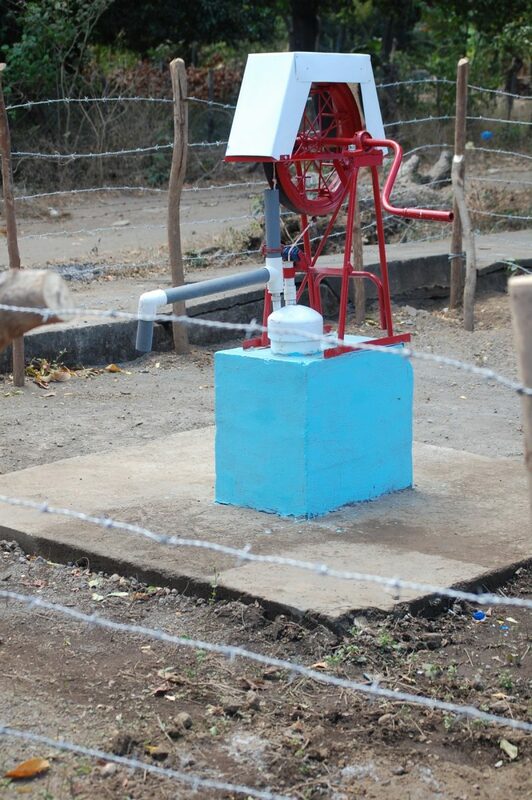 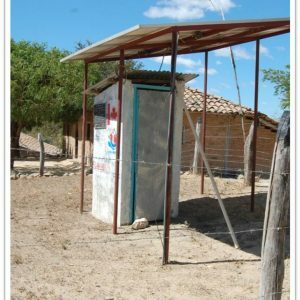 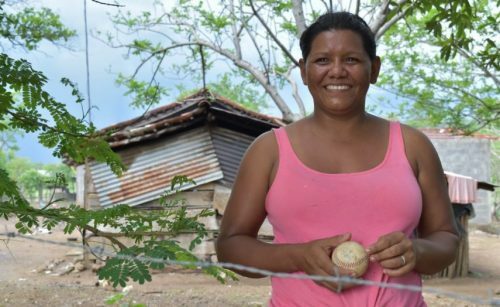 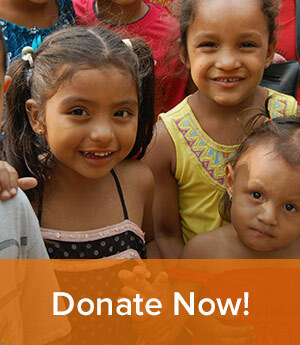 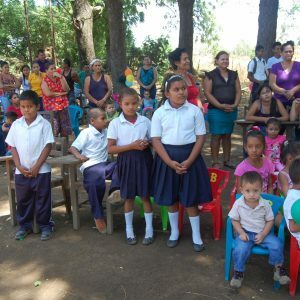 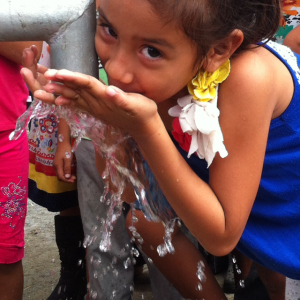 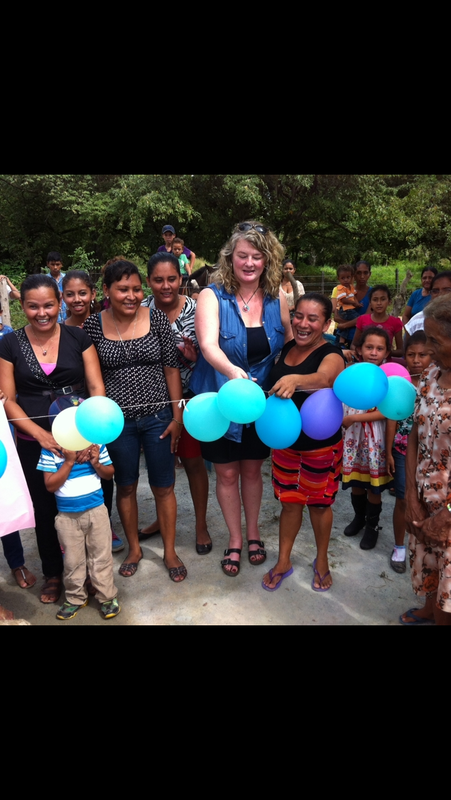 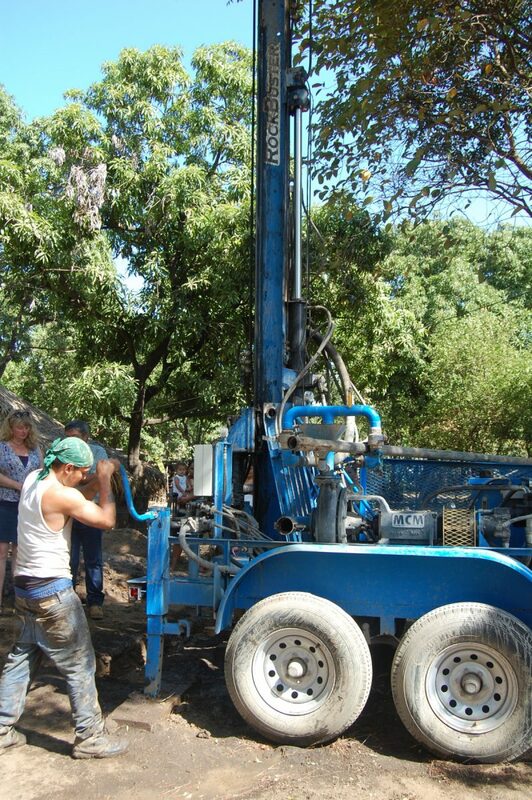 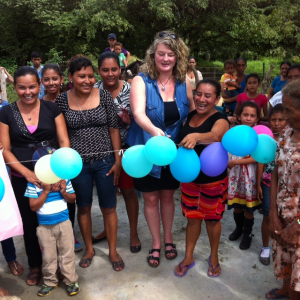 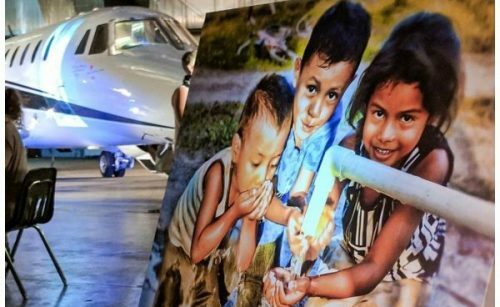 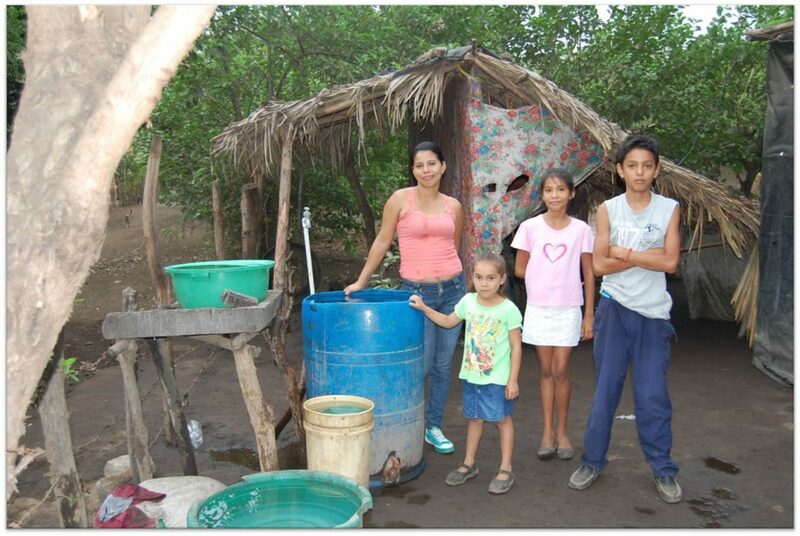 In Nicaragua’s northwest region, there is a severe lack of access to safe, clean drinking water. 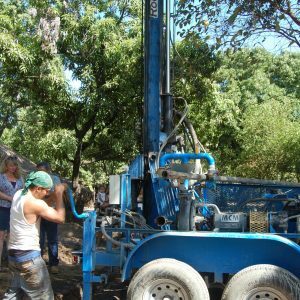 People often rely on rivers that frequently slow to a trickle (or dry out entirely) or on old and contaminated well sites. 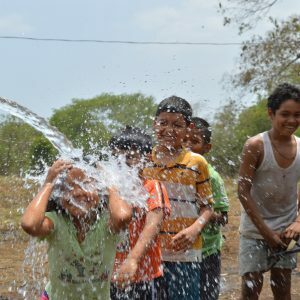 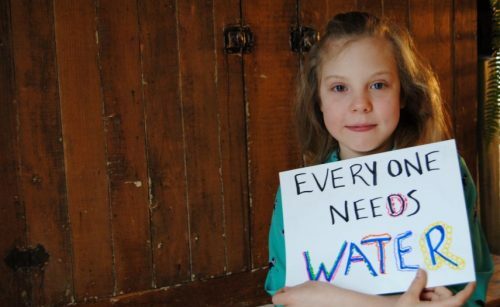 Lack of access to potable water is not only extremely detrimental to health – especially that of children – it also impedes economic and social development. 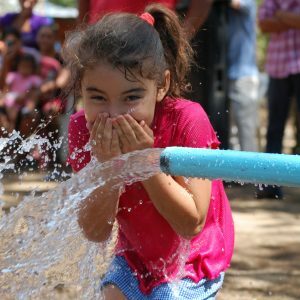 Women and children spend a considerable portion of each day seeking water, which takes time away from other important activities such as school, work, and time with family. 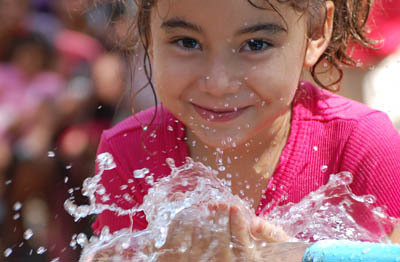 Access to clean drinking water improves the quality of health of men, women and children. 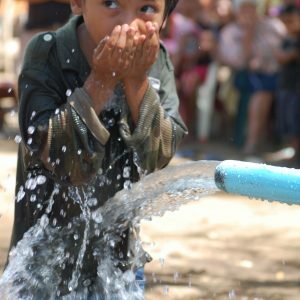 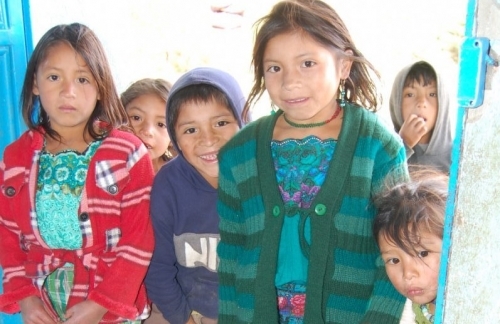 The prevalence of diseases contracted by water contamination, including diarrhea and illnesses, is reduced dramatically, which allows children to attend school and receive an education. 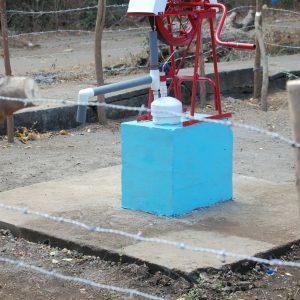 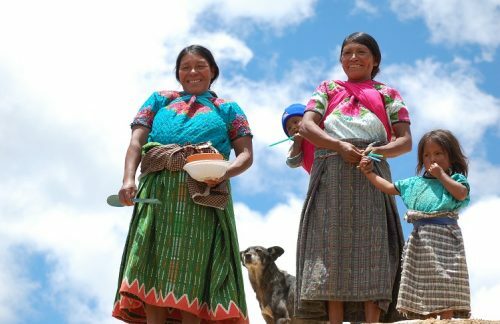 Communities gain leadership and organizational experience by being engaged in the process of planning and building the water systems and are empowered to form Water Management Committees in which men and women are responsible for the well-being and maintenance of water in their respective communities. 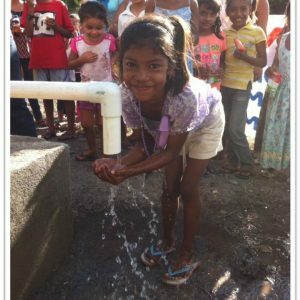 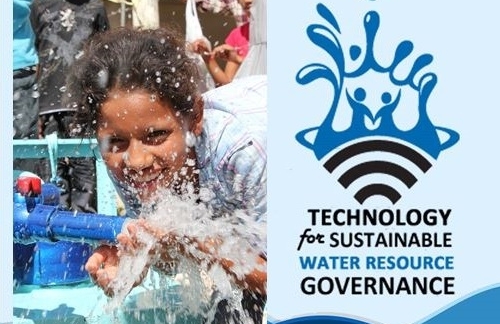 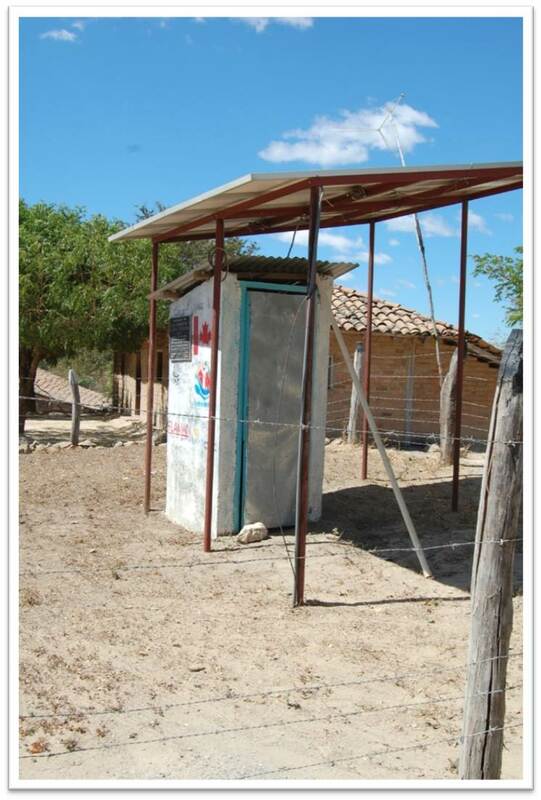 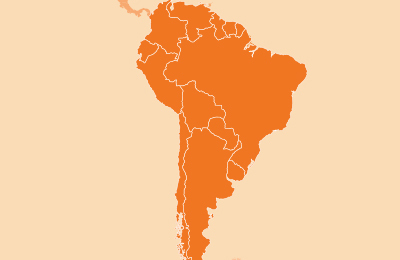 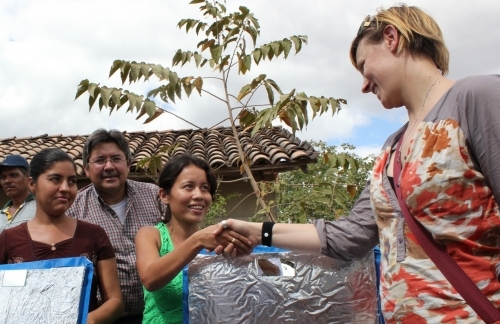 This project has been recognized world-wide for providing community solutions to the water crisis that are sustainable. 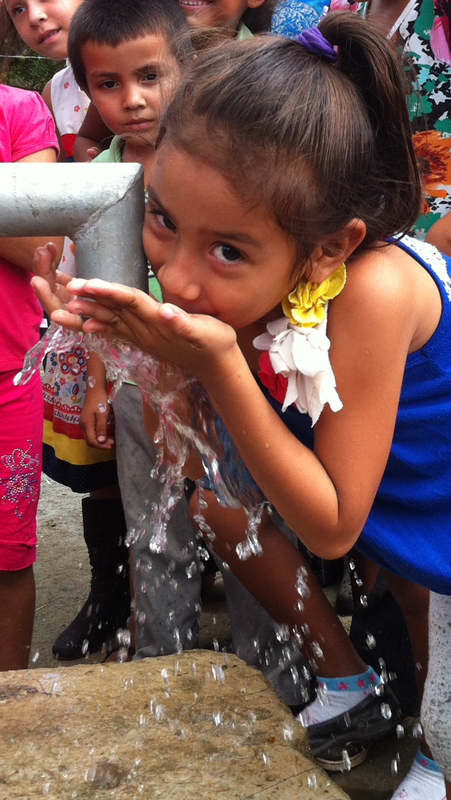 Reliable access to clean water fosters healthy communities. 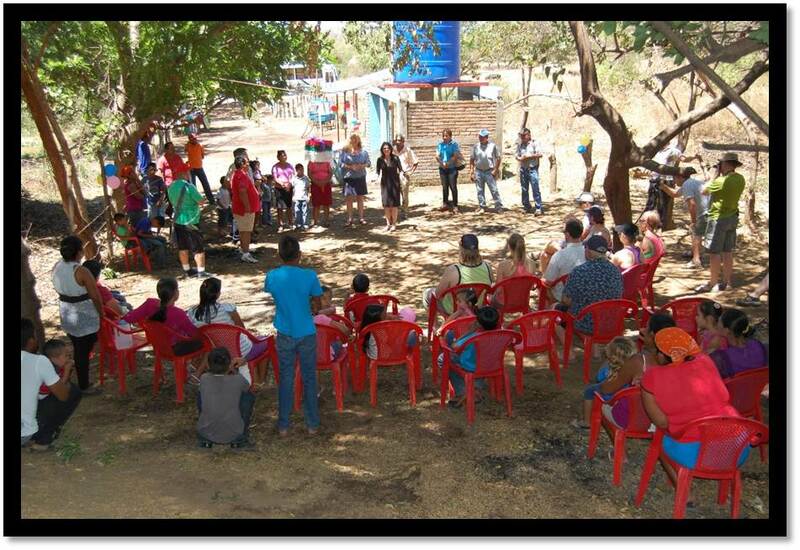 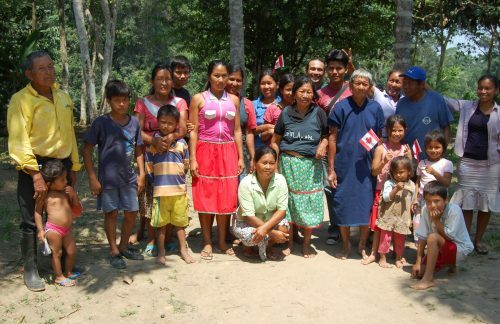 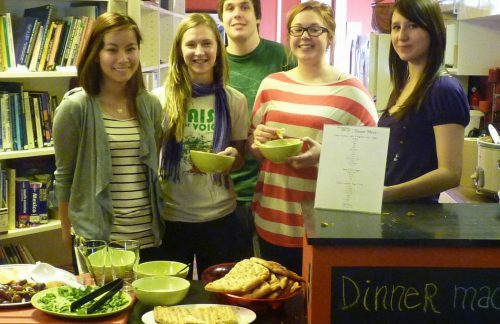 Communities learn to adapt to their changing environment.